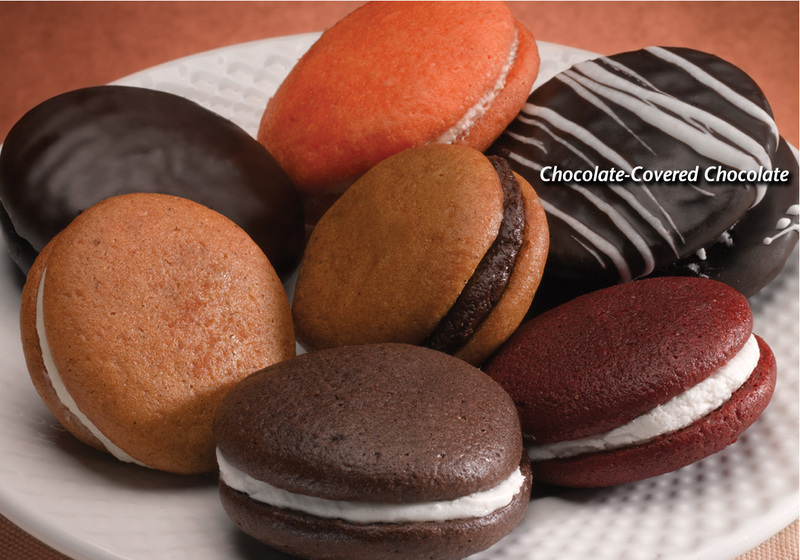 We’ve dipped our classic chocolate whoopie pie in a rich chocolate icing for the ultimate chocolate experience. the freshest ingredients. Your customers will be crazy for these “thaw and sell” bestsellers!